Budget transatlantic carrier Primera Air will cease operations and enter administration on Tuesday (October 2), its board has confirmed. In a statement, the board confirmed to TTG it had been unable to reach an agreement with its bank and was left with no choice but to file for bankruptcy. The airline, which has been operating for 14 years, said over the past two years, a series of “unforeseen misfortunate events” had severely affected its financial standing. These included losing an aircraft to “severe corrosion” and delays to the delivery of its fleet of new Airbus A321neos. “Without additional financing, we do not see any possibility to continue our operations,” said the statement. The Danish/Latvian carrier launched flights to North America from Stansted this summer and briefly offered short-haul flights from Birmingham as well as the Essex airport. It will cease operations at midnight on Monday (October 2). In a note to crew members circulating on social media, flight operations director Anders Ludvigsson said: “It is with great regret I am reaching out to you all this dark day. The memo blames “very high cost for aircraft” and delays for deliveries of new Airbus aircraft. The carrier was forced to charter aircraft after late delivery of a new transatlantic fleet this summer. These allegedly led to the cancellation of an entire flying programme from Birmingham. 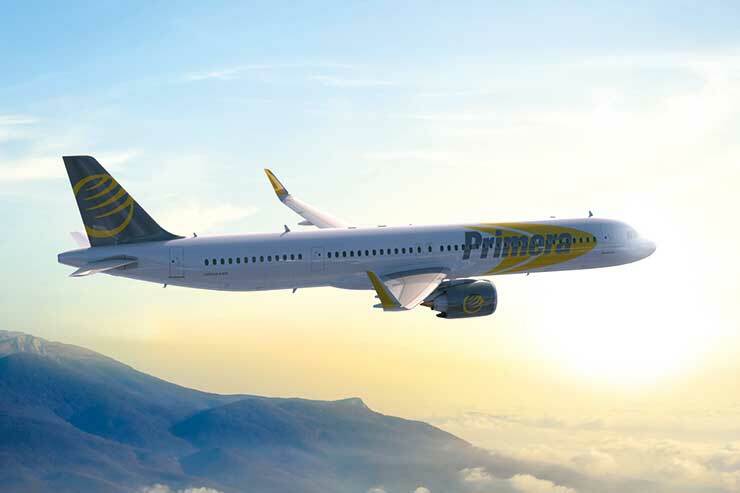 Primera had also planned to operate to the US from Berlin and Madrid. Primera Travel Group, the tour operating part of the company, is thought to be unaffected. 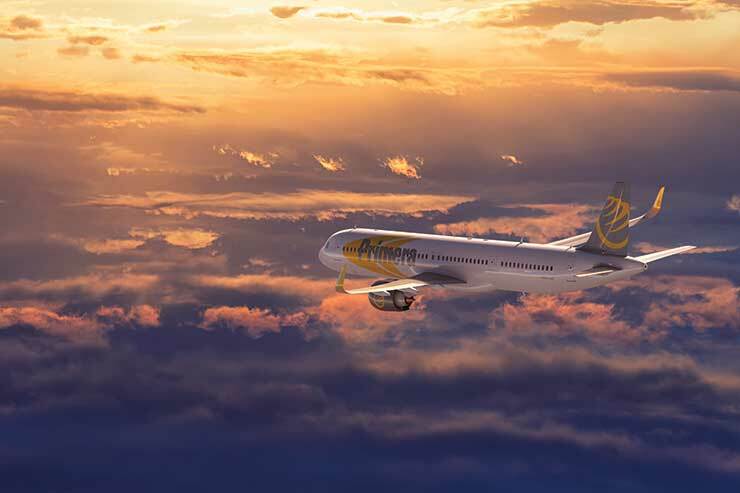 The board statement added: “During the last two years, several unforeseen unfortunate events severely affected the financial standing of Primera Air. “In 2017, the company lost one aircraft from operations due to severe corrosion problems, and had to bear the total cost of rebuilding, resulted in a loss of more than €10 million. "2018 began with a fantastic start of our low-cost long-haul project with a brand-new Airbus 321neo fleet. However, due to severe delays of aircraft deliveries, this beginning ended up being rocky and incredibly problematic: operational issues; cancellations of number of flights; and loss of revenues are just few to mention. A Stansted airport spokesperson confirmed one of three Primera aircraft had been impounded, but said two others due to fly to New York and Washington on Monday evening were technically free to depart if crews arrived to fly them. In a tweet, the CAA added: "Primera Air, a Danish scheduled air carrier which operated services from various points in the United Kingdom has ceased operations today. More information to follow."